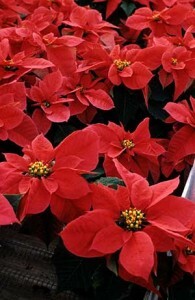 Welcome to the NC State University Poinsettias Website! 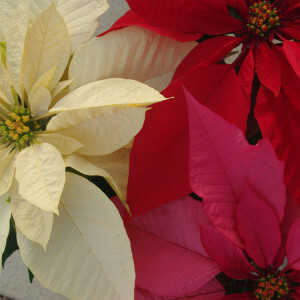 The National Poinsettia Cultivar Trials were established in an effort to bring a thorough body of research and information to poinsettia growers across the country. This site and the information provided within is derived from the research and trialing efforts of three universities, one commercial site, and seven commercial breeders. Search for cultivar trial information and photos from four growing sites, view cultivar recommendations, and find other poinsettia cultivar information.